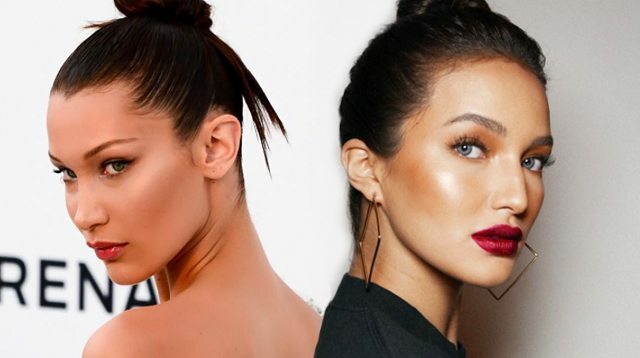 We couldn't help but notice that Sarah Lahbati looked like a certain Hadid sister during the #PreviewXXII party—not Gigi this time, but Bella. Don't think it's possible? Scroll below and try to tell them apart! Aside from having gorgeous full lips and killer cheekbones, they both can take ridiculously good-looking car selfies.